Christine Thatcher is no stranger to digital design and marketing. 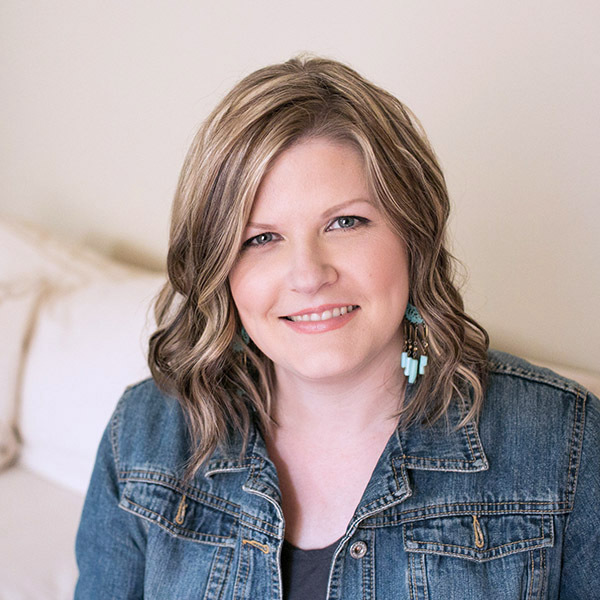 With over twenty years of experience running Christine Marie Studio, a boutique web design firm based out of Portland, Oregon, it was a natural transition for her to bring that expertise to her mentorship business, Designing To Delight. After Designing To Delight’s initial course launch, Christine implemented an online marketing campaign that had resulted in success for similar small businesses. She paid for Facebook ads, sent out free email content, and expanded her presence to other social media sites like Pinterest. However, while the numbers seemed to be there, she found she wasn’t making the connections that were able to translate her marketing efforts into success – or into sales of her premium courses and content. To better understand why Christine’s courses weren’t selling at a healthy rate, we started by evaluating her current marketing strategy to see what was and wasn’t working. After tracking Christine’s ad spend, examining her Google Analytics, and conducting a traffic assessment, we determined that she needed a space of connection specifically for the designers on her list and beyond. This needed to be a place where designers of all levels could support one another and where Christine could demonstrate her knowledge and leadership. It also had to support Christine’s goals of selling Designing to Delight and her premium programs, be easy to manage and reduce her marketing load. Our first step was to overhaul Christine’s marketing ecosystem to help her gain more visibility, attract new designers, and establish trust in the web design community. We assembled all her free content to create a complimentary resource library for designers when they signed up for her email list – providing anyone unfamiliar with Christine with a valuable resource that immediately proves her authority in the industry. From there, we revamped her post-download follow-up to help recipients learn how to use each resource in the library, and extend an invitation to Christine’s private Facebook community – the perfect platform to allow her to demonstrate her expertise and connect personally with other designers. Next, we helped Christine streamline a narrative framework for the content she shares in her Facebook group. The aim was to drive sales but unobtrusively while giving her community members the space to start their own conversations. After a few months of testing different types of posts and measuring their impact, we helped Christine establish a weekly content posting system that maximizes her group’s engagement while decreasing her time-spend. The community generated more than $126,000 in course sales - a 15x increase – in less than 9 months. Christine is a seasoned design pro but isn’t a mass marketer; her greatest strengths lie in building personal connections with other designers. We helped her discover the missing piece in her marketing strategy, establish a platform where she can genuinely show her value, and implement a plan that enabled her to surpass her revenue goals.